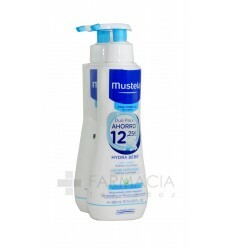 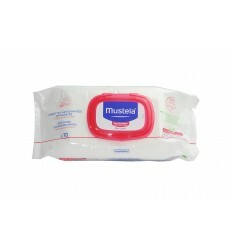 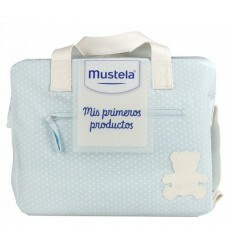 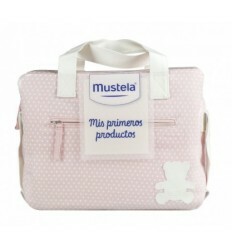 MUSTELASTELAPROTECT LECHE CORP. 200 ML. 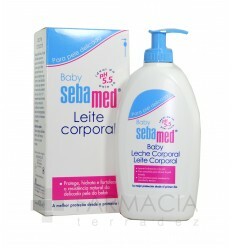 GEL CHAMPU SUAVINEX 400 ML. 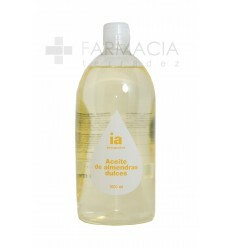 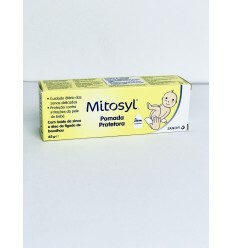 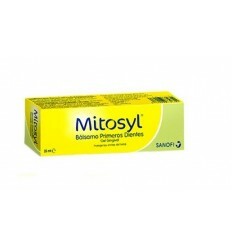 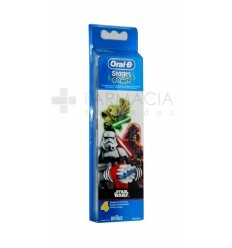 LOCION HIDRATANTE SUAVINEX 400 ML. 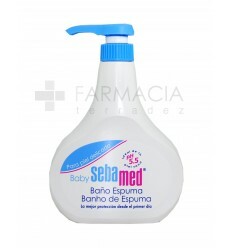 KLORANE BEBE ERYTEAL SPRAY 75 ML. 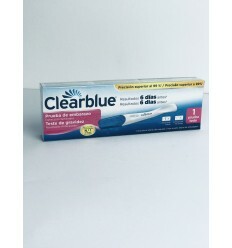 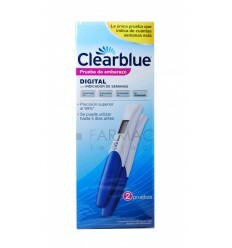 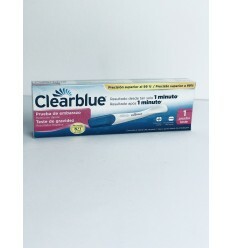 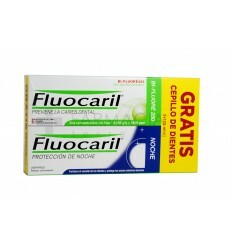 CLEARBLUE TEST OVULACION DIGITAL 10 UDS. 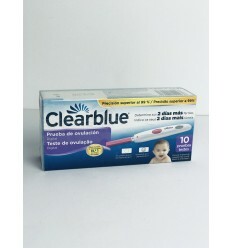 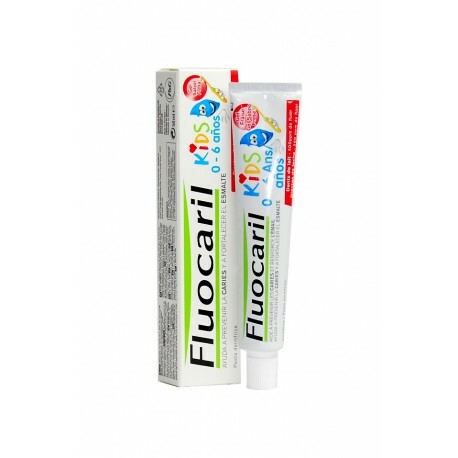 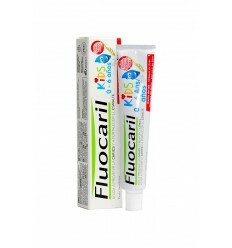 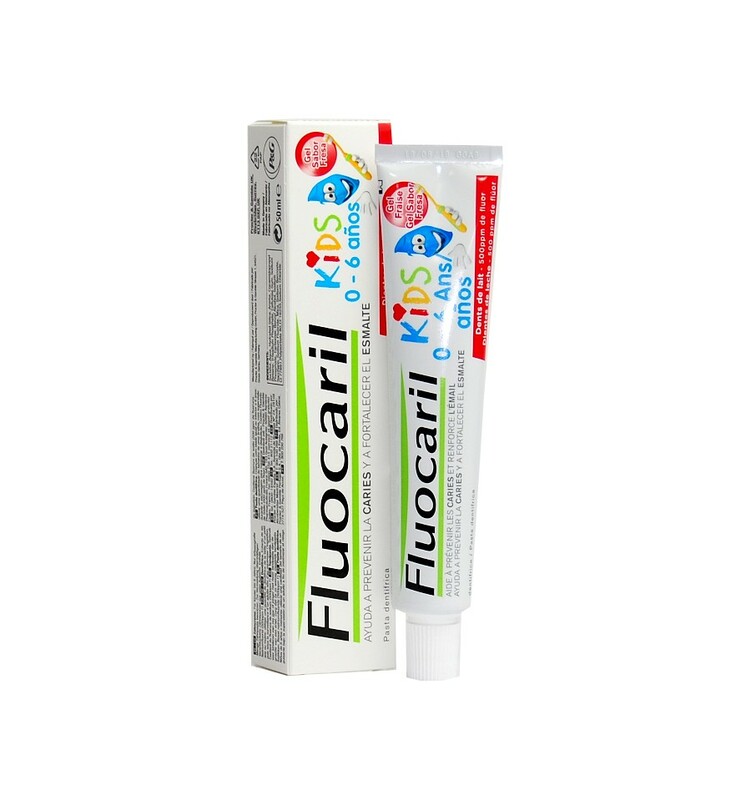 TEST EMBARAZO CLEARBLUE DIGITAL 1 UDS.